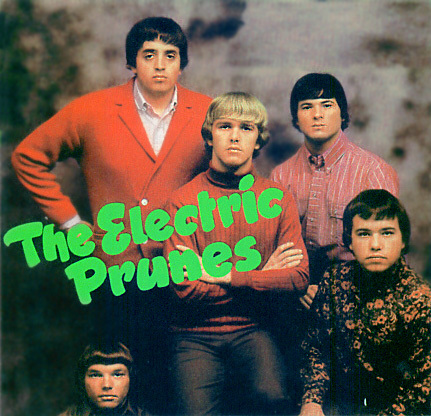 Welcome to the first Electric Prunes web site on the internet since 1997! 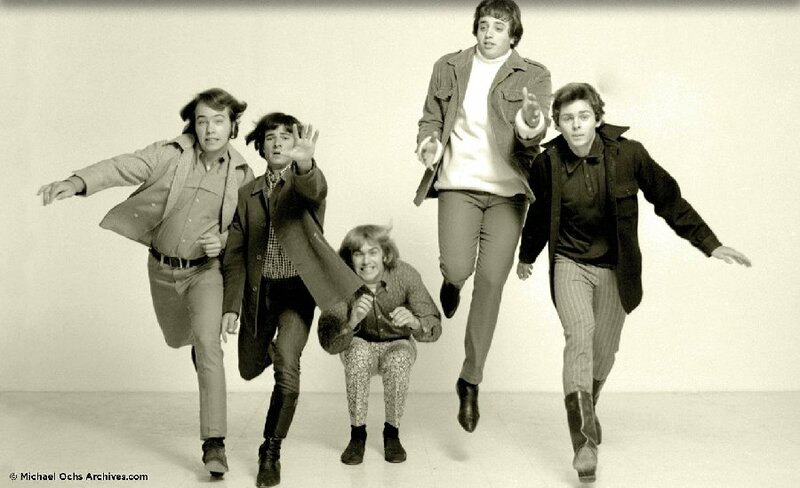 Trip over to The Electric Prunes Official Website for what the band are doing now, new releases and current gigs! Joe Dooley, Preston Ritter and Peter Lewis for being interviewed. 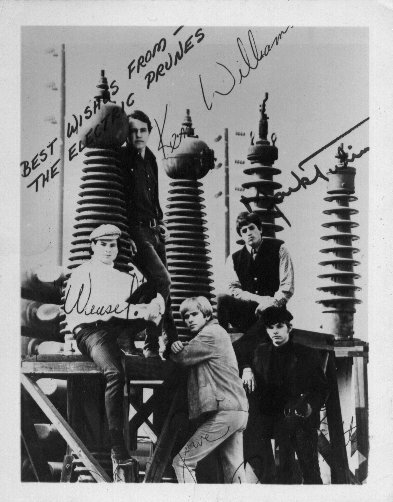 Also, thanks to Pamela Lowe for the numerous Electric Prunes pictures. Click the picture or here to email the band - electricprunes67@gmail.com! many rare publicity photos and record sleeves for this web site. have been designed by © Haydn Jones (1997 - 2018).